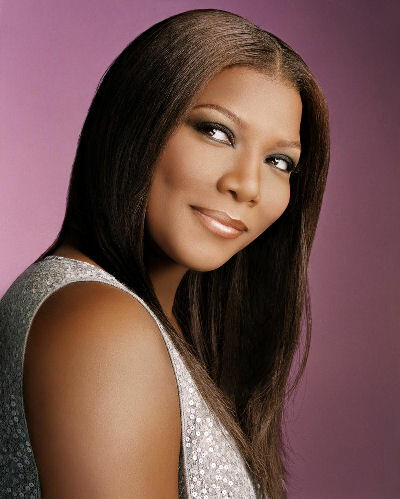 Queen Latifah announced that she will record a duet with aspiring musicians at the People’s Choice Awards last night. She is seeking a “fresh new voice and a hot new song” for her upcoming album Persona. She will pick her three favorites in February, then fans will choose the winner through an online poll.